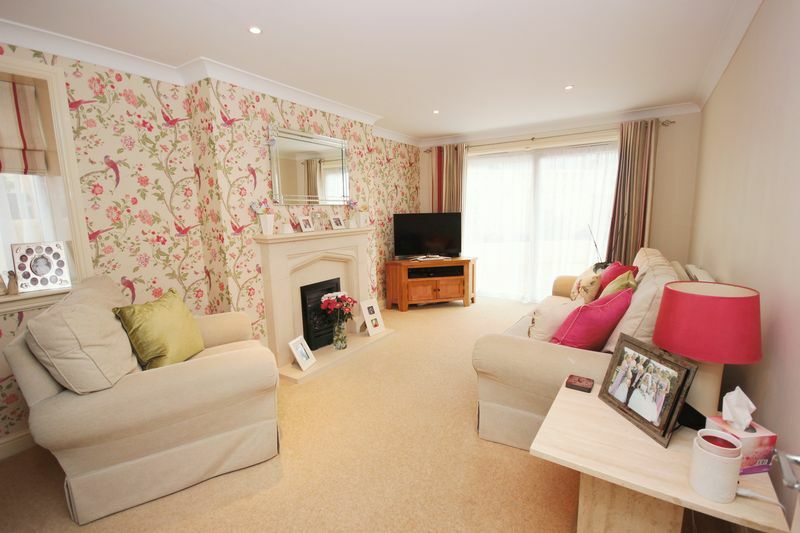 EXTENDED AND BEAUTIFULLY APPOINTED FOUR BEDROOM FAMILY HOME IN WOOLWELL. 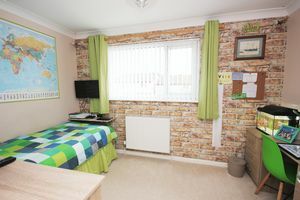 Offering spacious accommodation comprising a large kitchen and dining room, separate lounge, study, four bedrooms with a master bedroom with ensuite shower room plus a family bathroom. 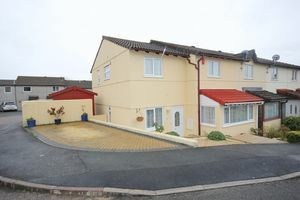 Large corner plot with enclosed gardens, driveway and additional parking. Located on a large walled corner plot, the property makes for an ideal family home. 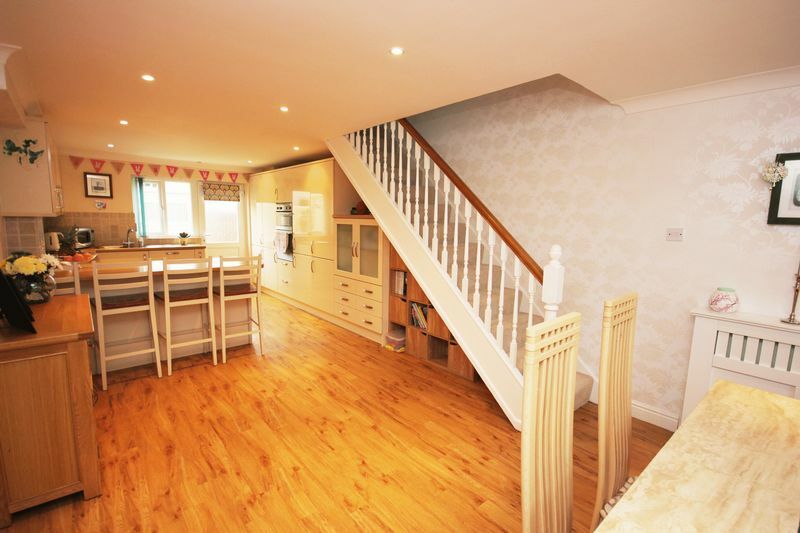 On entering the property the hallway features glazed French doors which open into the Kitchen-Diner and the lounge. The lounge features patio doors which lead directly to the rear garden, with further window to the side aspect. 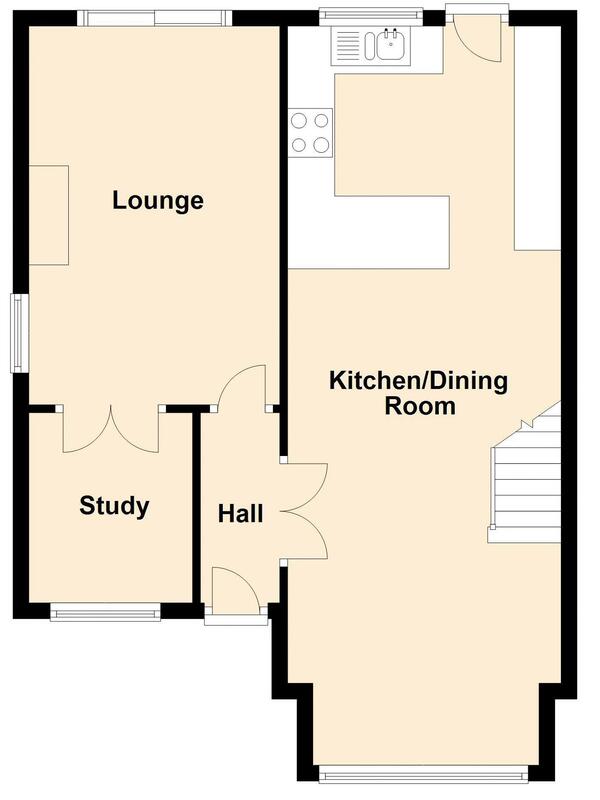 Glazed doors open into the separate study, a most useful room perfect as a home office or play room. The spacious kitchen and dining room runs the depth of the property providing plenty of room for family dining. 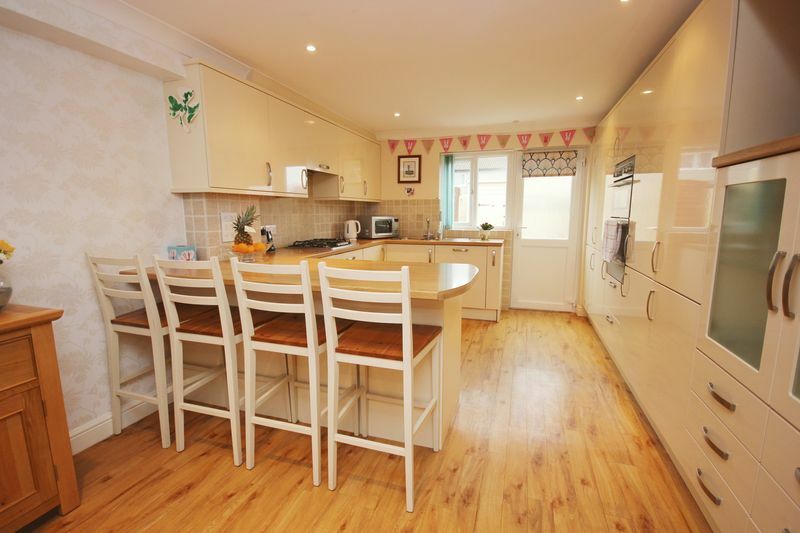 The high quality kitchen is fitted with a range of cabinets with gloss door fronts and rolled edge worktops. 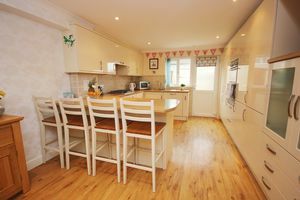 There is a fitted double oven and gas hob, plus a number of integrated appliances including dishwasher, washing machine and fridge freezer. 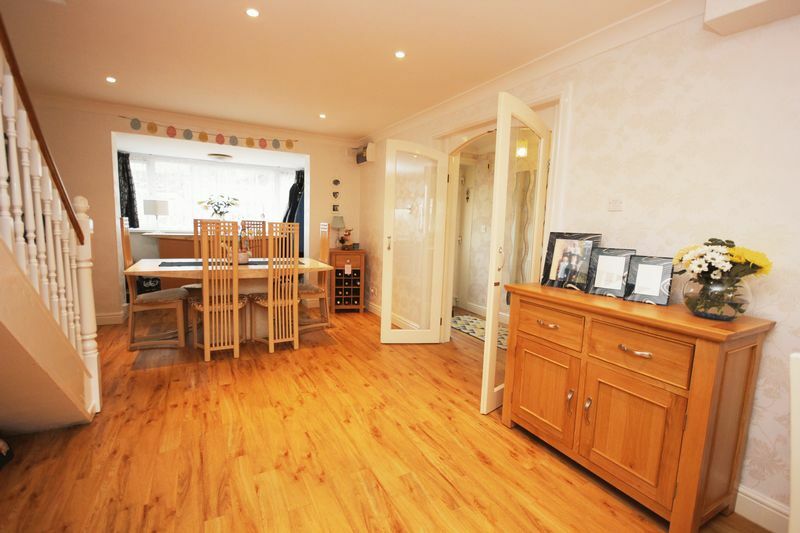 The kitchen also benefits from a breakfast bar with plenty of space for casual dining and sitting. 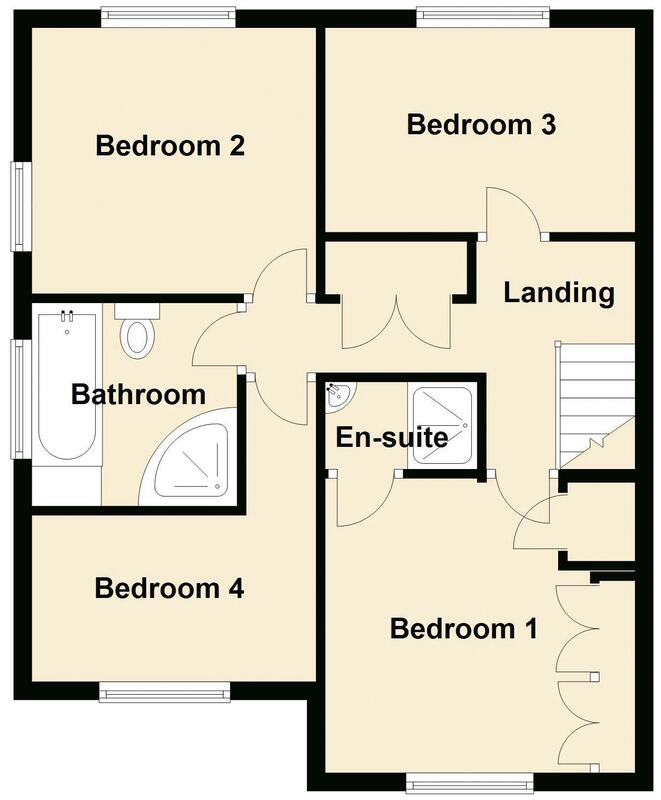 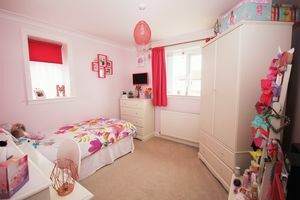 On the first floor there are four well proportioned bedrooms, the master bedroom benefits from built in wardrobes with hanging and shelving space and has its own ensuite shower room. 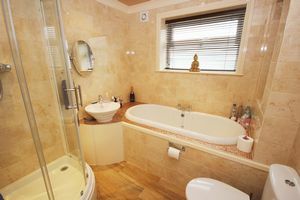 The family bathroom has a modern fitted suite comprising bath, separate shower cubicle, WC and sink and has been tastefully finished with quality tiling and fittings. 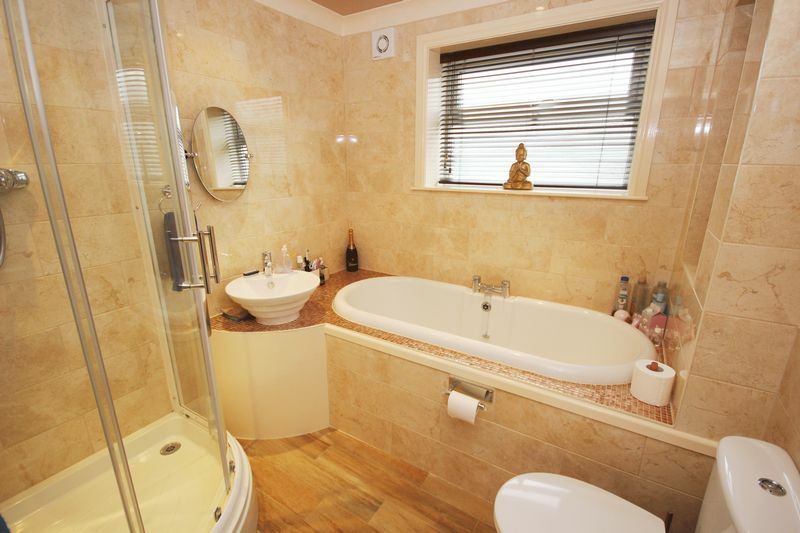 There is a large double width airing cupboard within the hallway for storage. 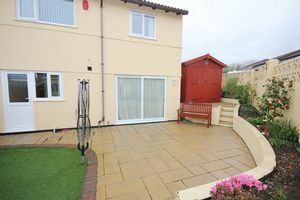 Outside, the front of the property has a driveway to the side and a pathway leads down to the front door with the garden being landscaped for easy maintenance. The rear garden is also landscaped with a large patio and artificial lawn with raised borders to the side and gateway to the rear giving access to a further parking space within a residents car park. 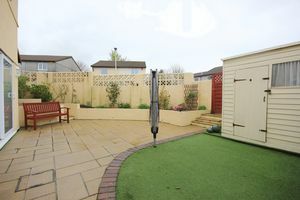 The garden is enclosed by walls and runs around the side of the property where currently a large timber shed has been erected. 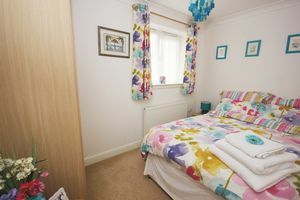 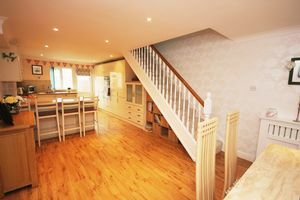 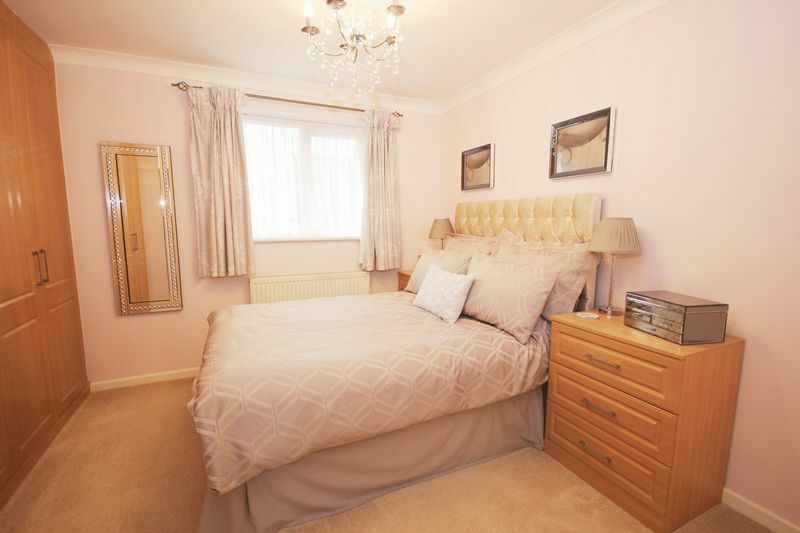 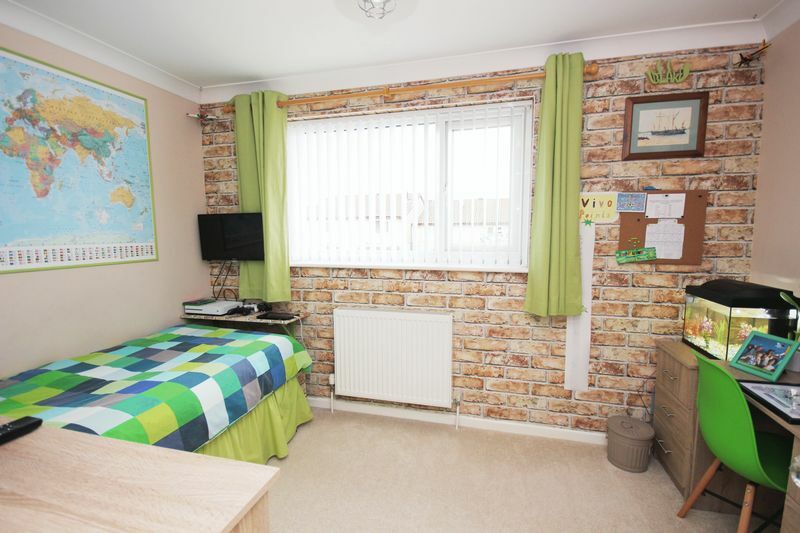 The property is beautifully presented throughout and is fitted with gas central heating and upvc double glazing. 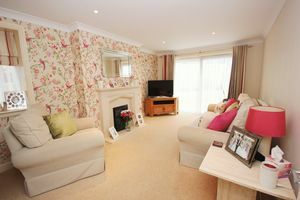 Viewings can be arranged via the sole agent Keane & Parker by calling 01752 922001.